The Bailey Model 6020 Lift Box & Push Cart Work Device offers two modalities in one for work simulation, conditioning and evaluation. Shown in Natural wood finish. The Bailey Model 6020 Lift Box & Push Cart Work Device offers two modalities in one for work simulation, conditioning and evaluation. 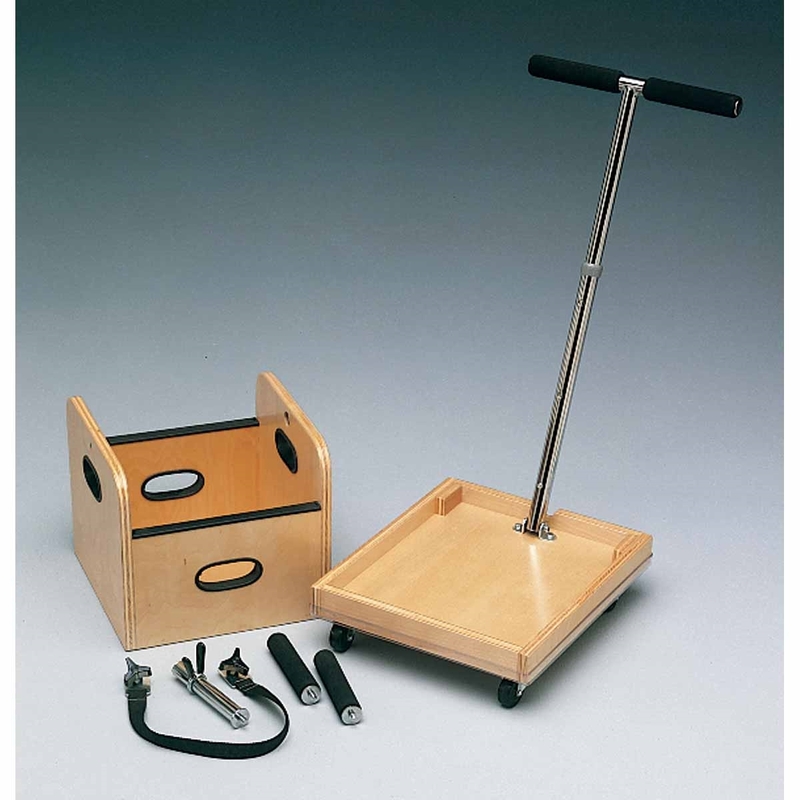 The lifting box features a strap, foam covered hand grips and hand slots for lifting. 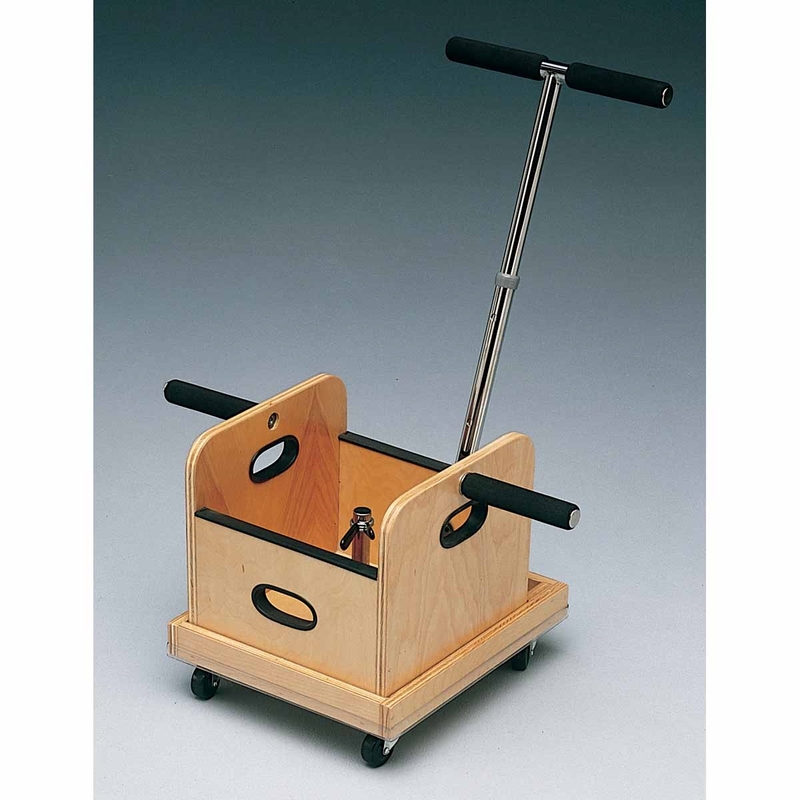 The push cart promotes push and pull activities, and has an adjustable handle for height and angle. Made of durable 3/4" plywood with a natural wood finish. Box 13 1/2" square x 12" high. Cart 14" wide x 17" long x 4 3/4" high including 2 casters. T-handle adjusts 32" to 44" high.